Don’t expect an IG Xayah, though. 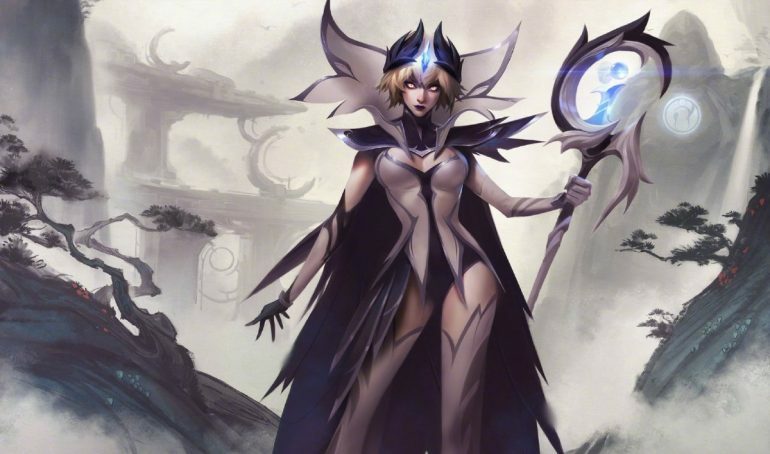 Seven new skins and one Prestige skin are set to launch over the next few days thanks to League of Legends’ latest 9.8 patch. The 2018 World Championship Invictus Gaming skins are finally arriving with players spoiled for choice on which ones to pick up— so long as they can pay the eyewatering 1,350RP price tag for each one. Camille, Fiora, Leblanc, Irelia, Kai’sa, and Rakan are all on offer. Anyone still having hopes of an IG Xayah appearing in the future might want to give ups. Don’t worry though, the fans have you covered if you want to see concept skins. Galaxy Slayer Zed, a legendary skin costing over 1,800RP, and Evelynn’s K/DA prestige Skin, make up the final two skins on the list. Conqueror Alistar, however, is nowhere to be seen so he is likely to be released in two weeks on the run up to the Mid-Season Invitational.